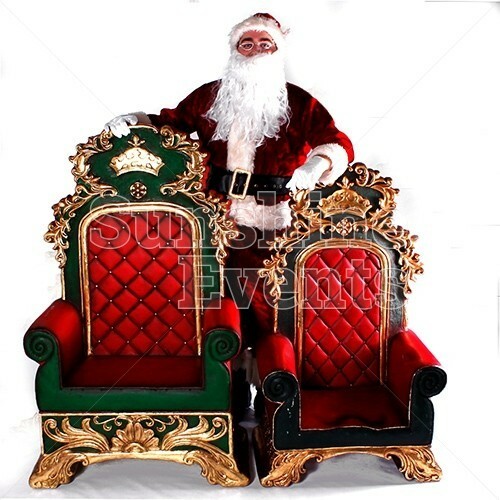 Santa Claus has been working hard all year and though Christmas is the culmination of his efforts, his poor feet need a rest, so we have the perfect throne options for Santa to plant his portly behind and stop his dogs from barking. 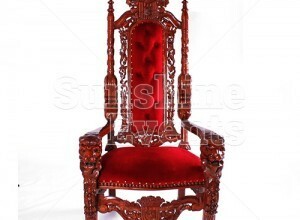 We have a great selection of ornately decorated thrones to choose from: the standard Elaborate Throne or the intricate Wooden Throne. 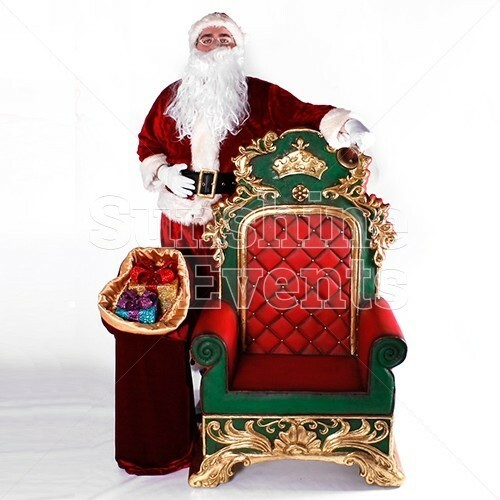 The standard Elaborate Throne is great for events where the height and size of the throne needs to be taken into account. Is it a small event space that has access restrictions: then go for the Elaborate Throne! 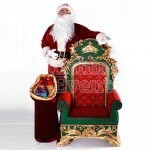 However, if space is not an issue and you’re looking to impress then select the amazing Wooden Throne. 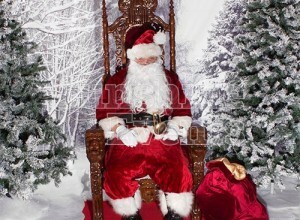 You can see by the pictures that it’s an amazing piece of of furniture and Santa would be proud to plonk his derriere onto it! 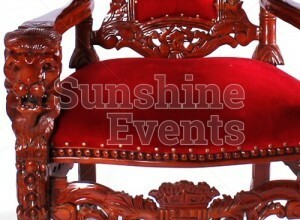 Both options look amazing in situ, so once you’ve considered the space and access to your event, you’ll be sure to have a fantastic looking seat for the VIP! 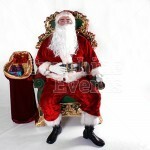 The Elaborate Thrones can be hired on their own, as an add-on to an existing package or event collected from our depot! 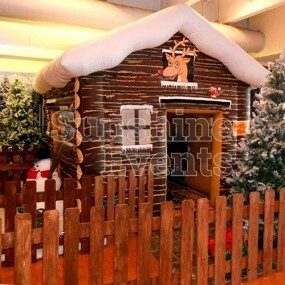 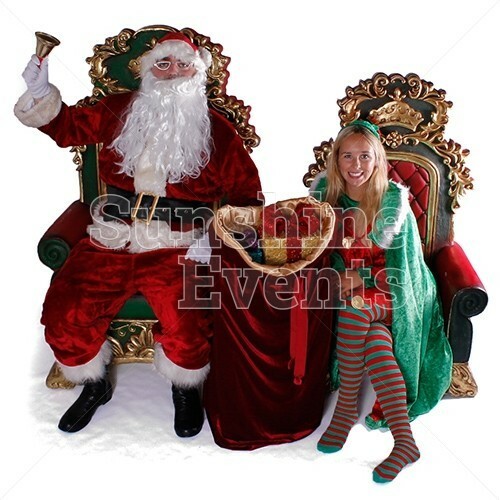 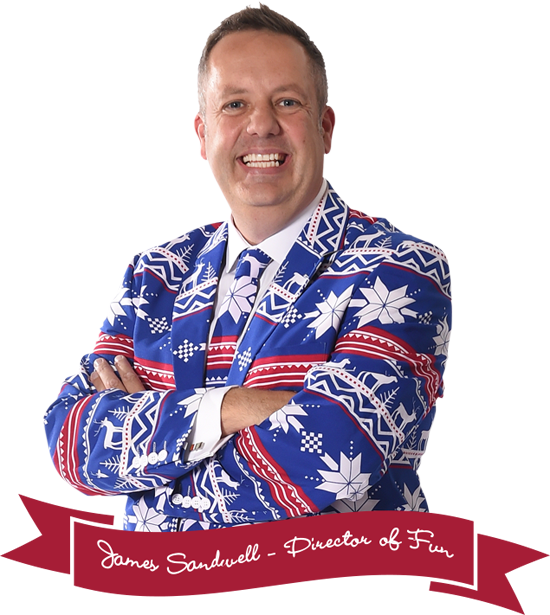 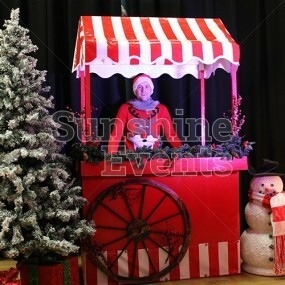 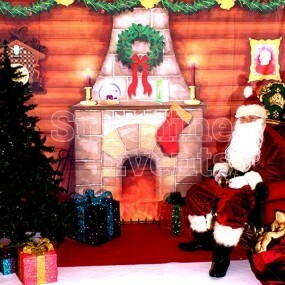 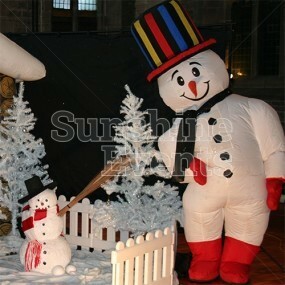 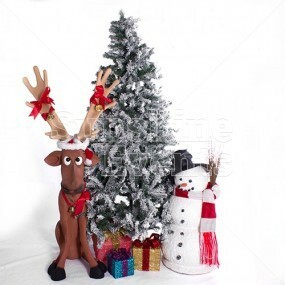 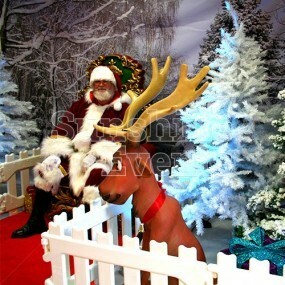 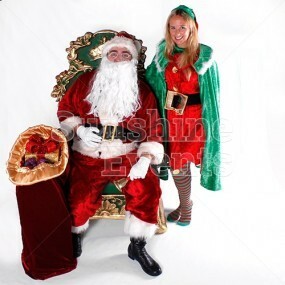 Santa's Elaborate Throne Hire has been added to your Event Quote.